There nothing quite like a brisk walk on a sunny afternoon with co-workers. 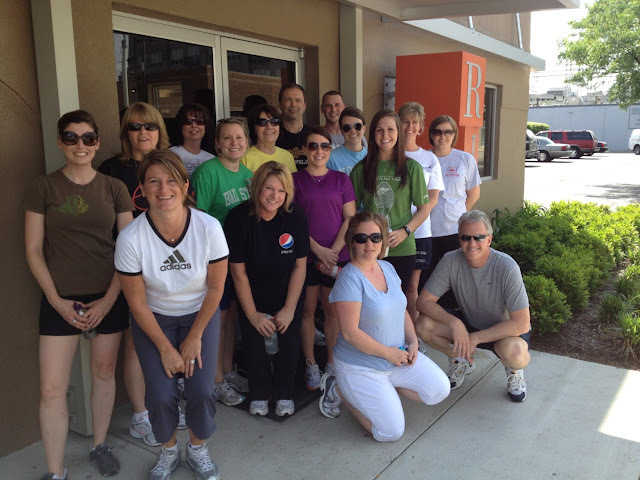 RJE closed their office at 4:00 p.m. and put on their walking shoes Friday, May 3 for the first annual fitness walk along the Cultural Trail and over to the Monon Trail. The fitness program is something that RJE will participate in throughout the summer months. Denny Sponsel owner of RJE was quoted “what a blast to walk and share with the team, can’t wait for the next one”.